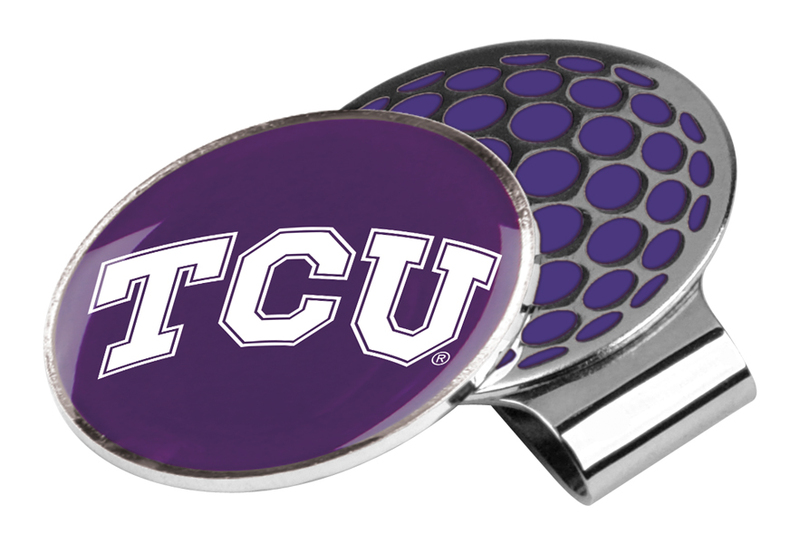 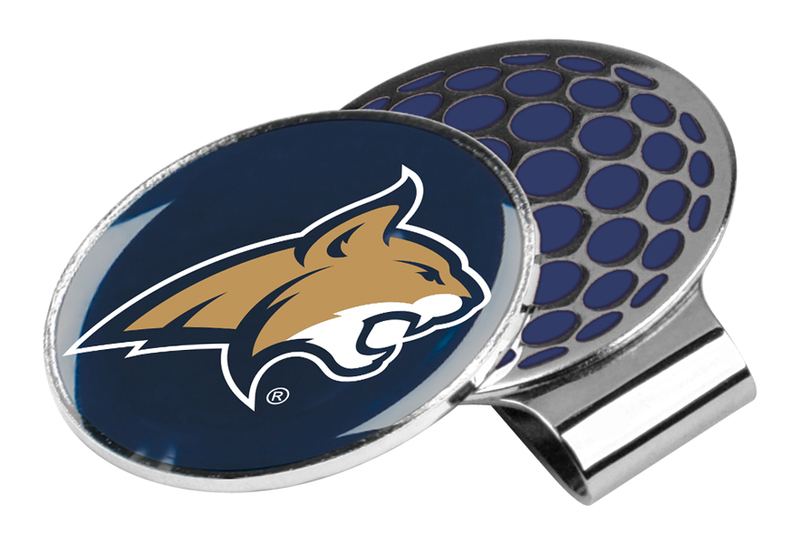 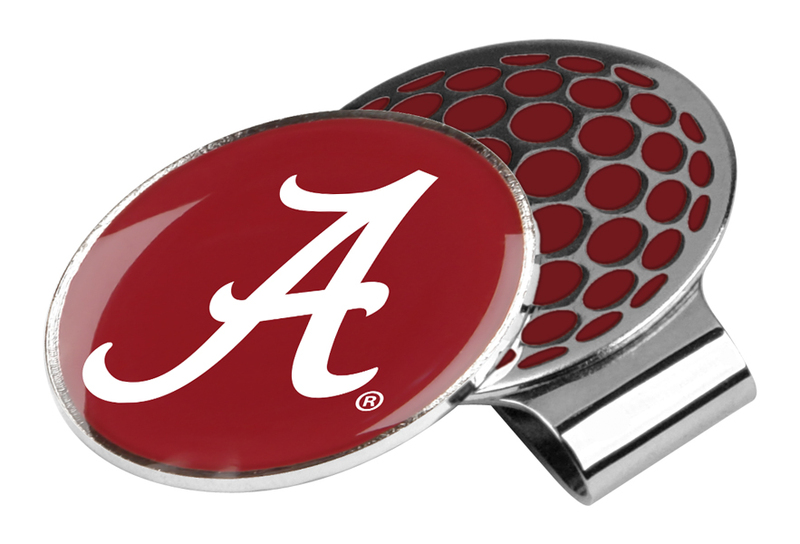 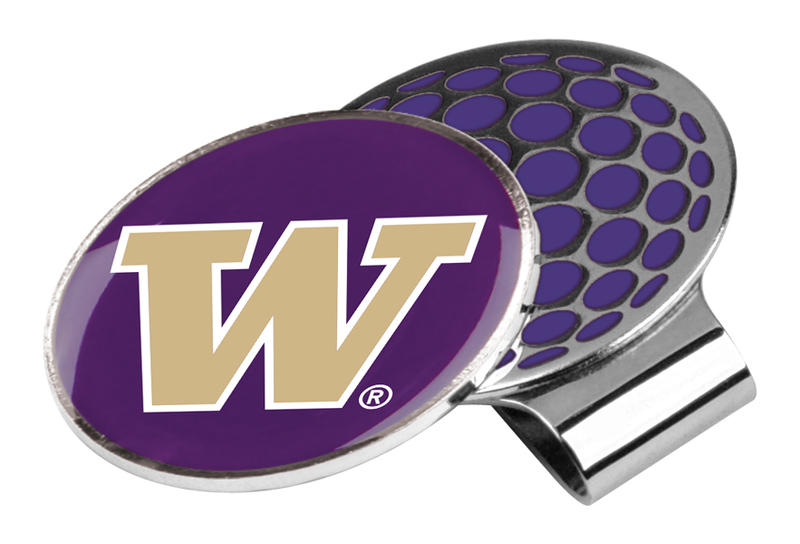 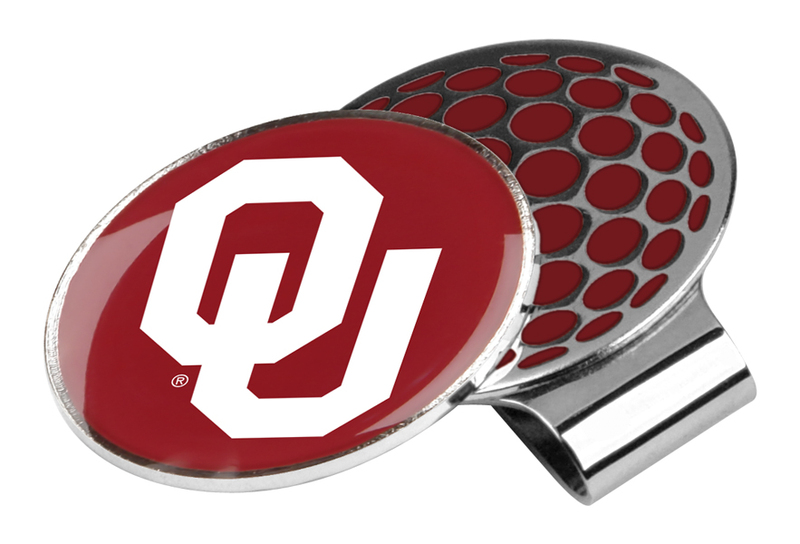 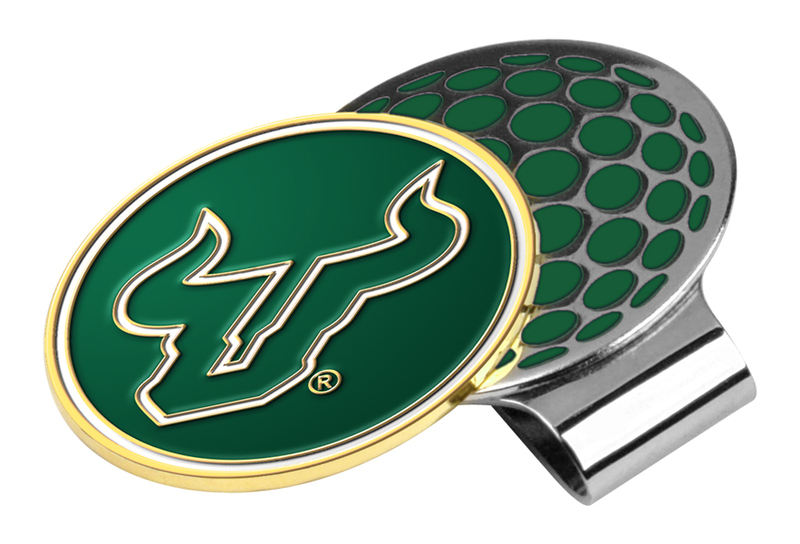 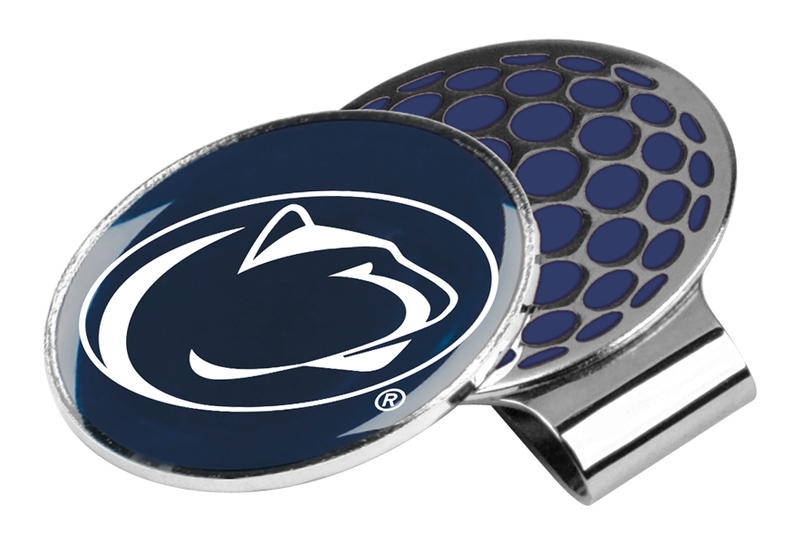 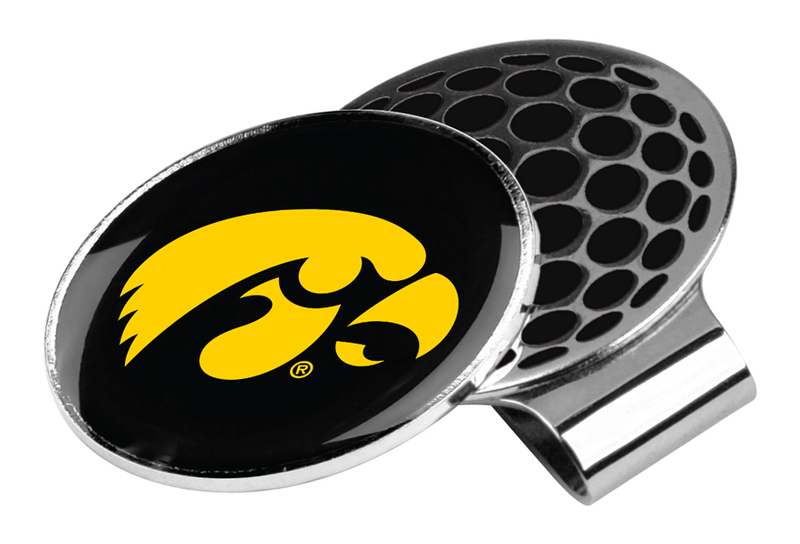 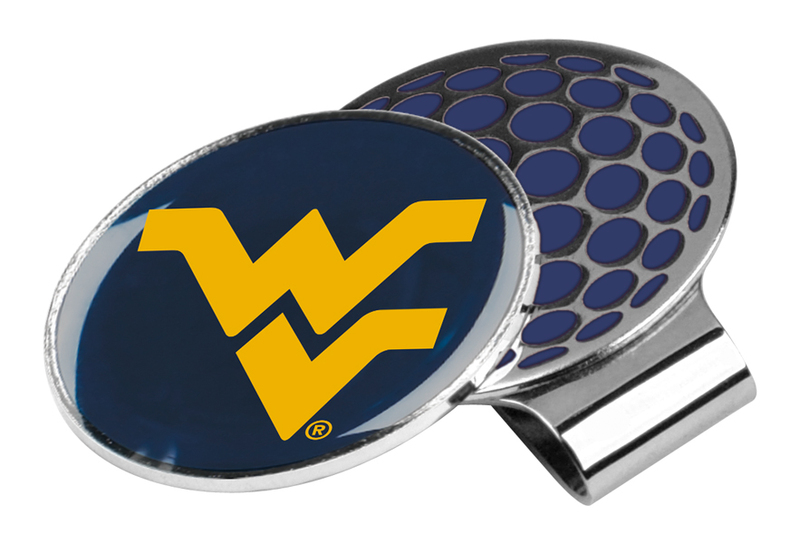 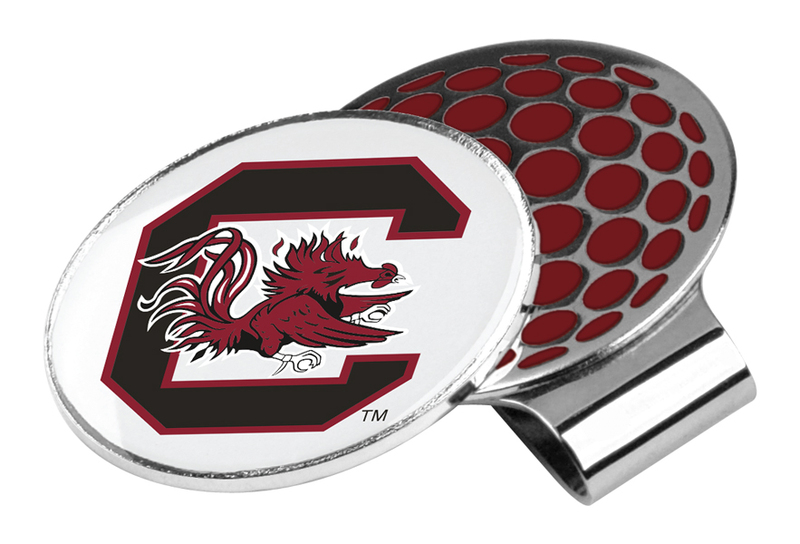 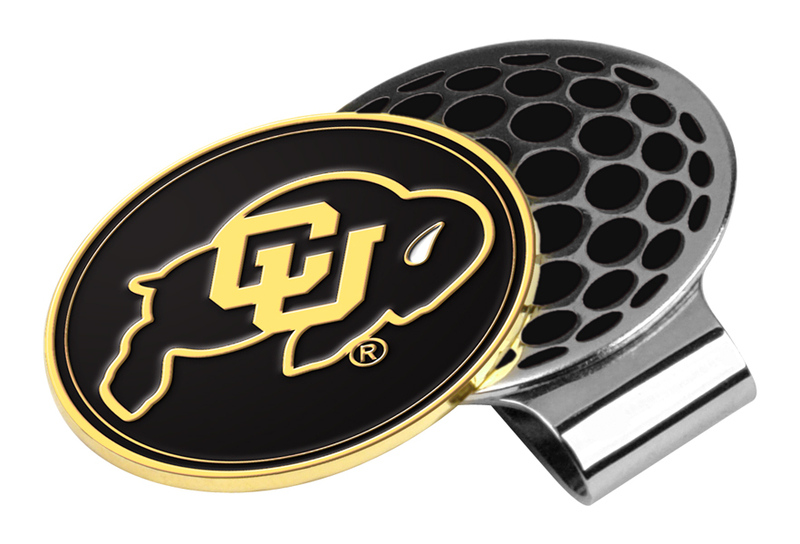 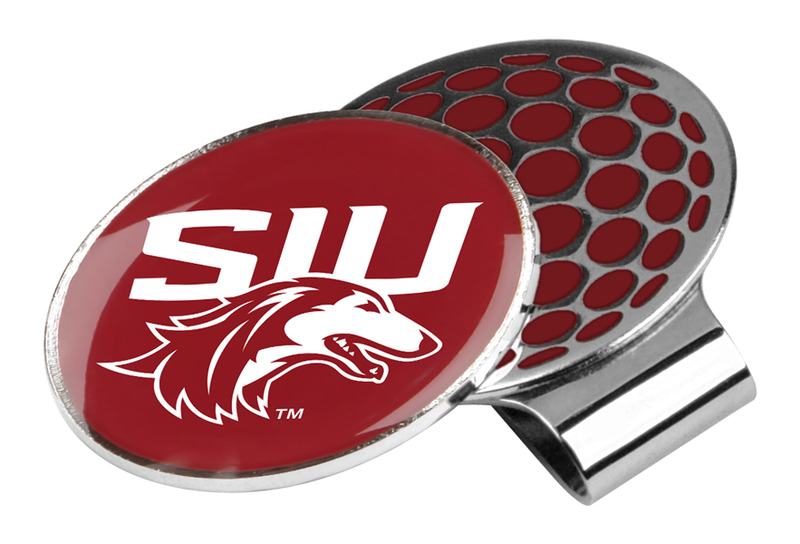 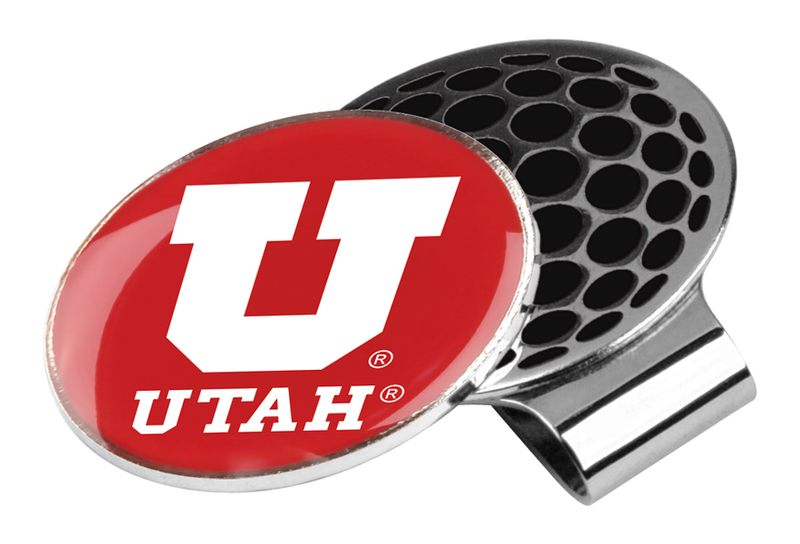 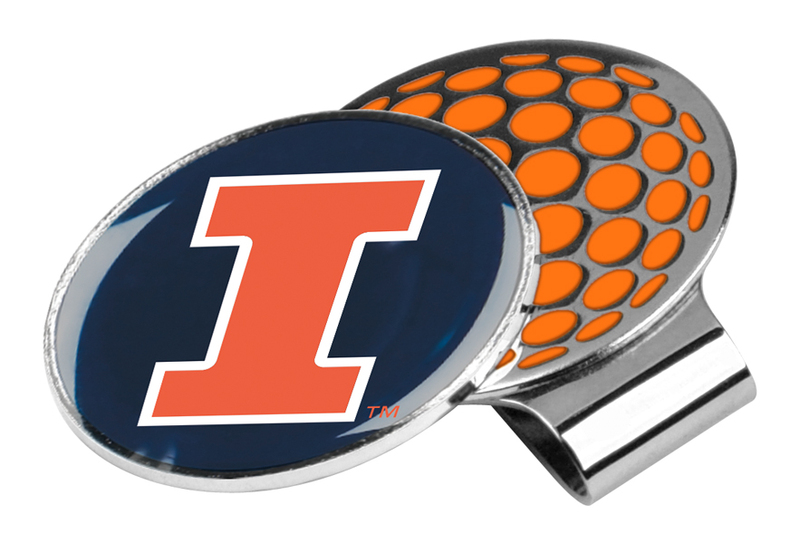 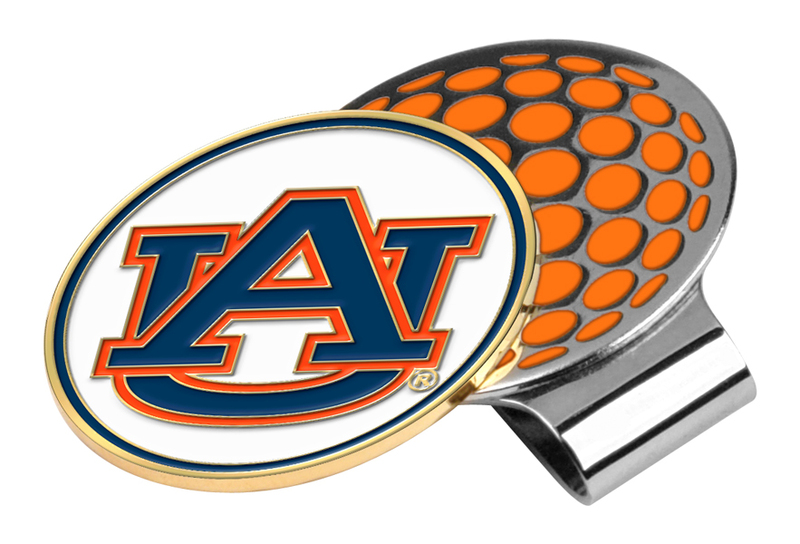 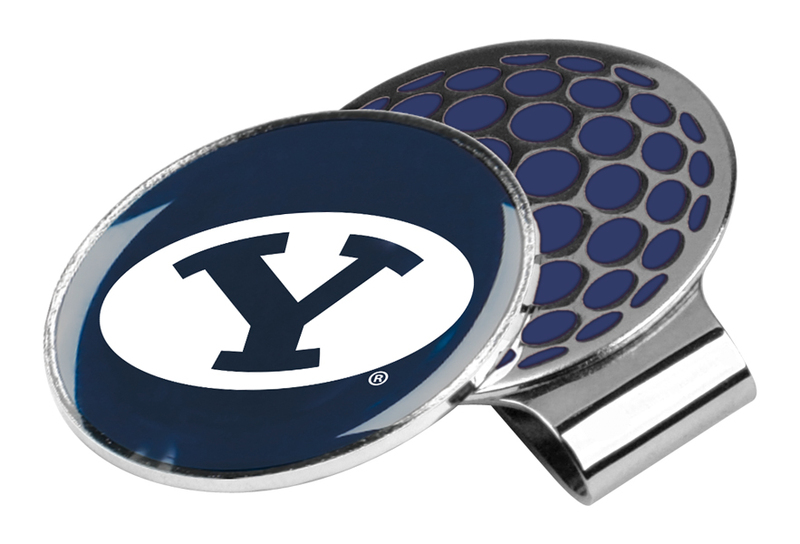 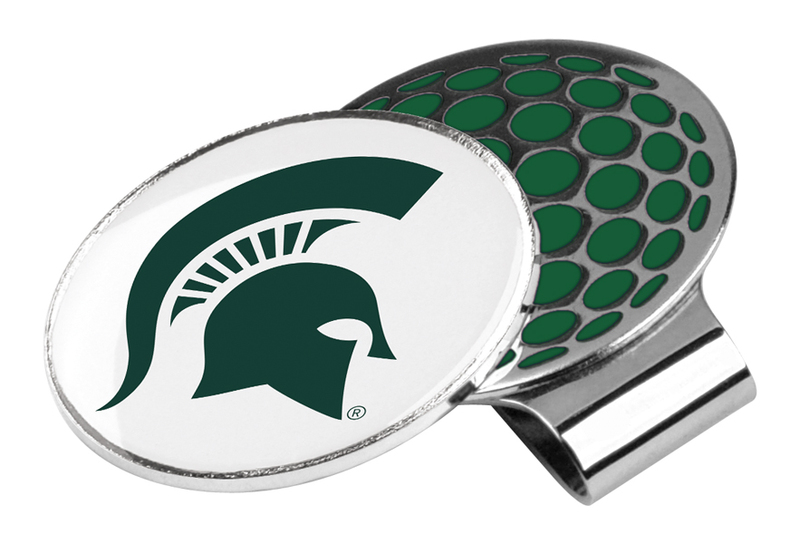 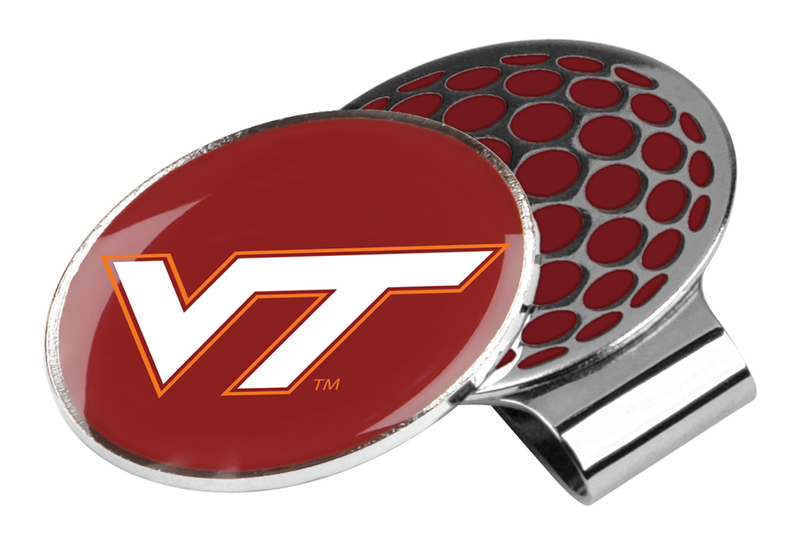 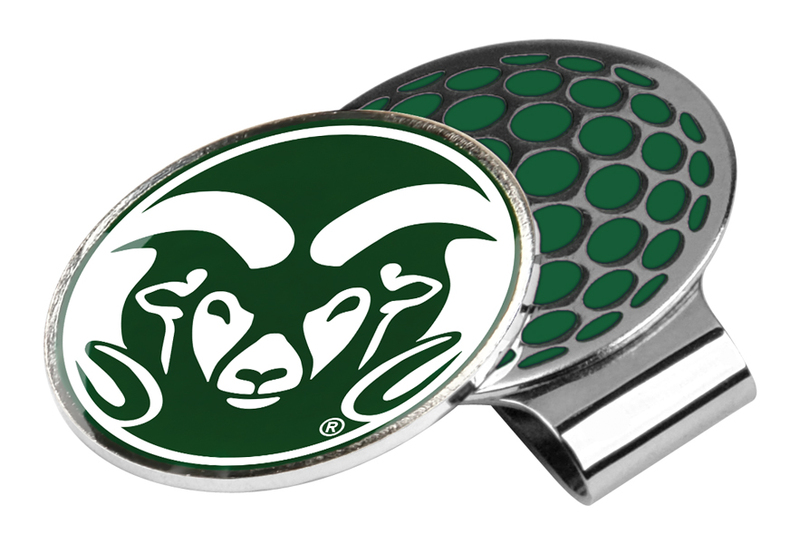 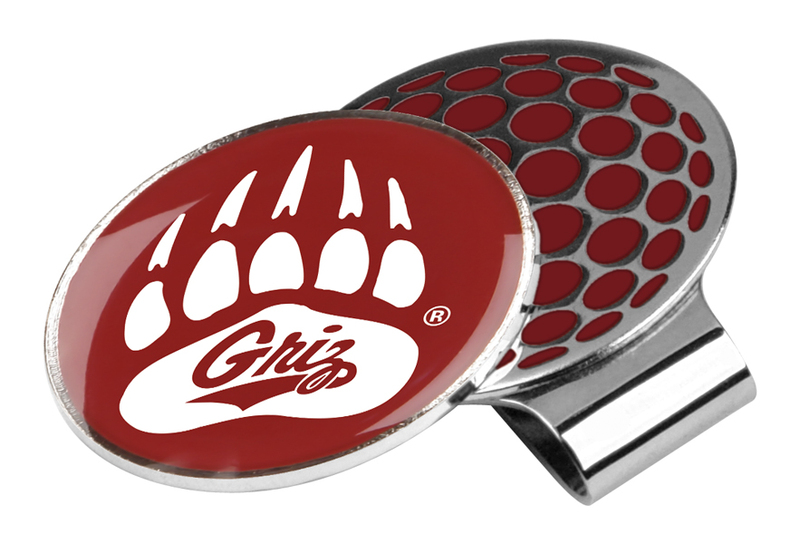 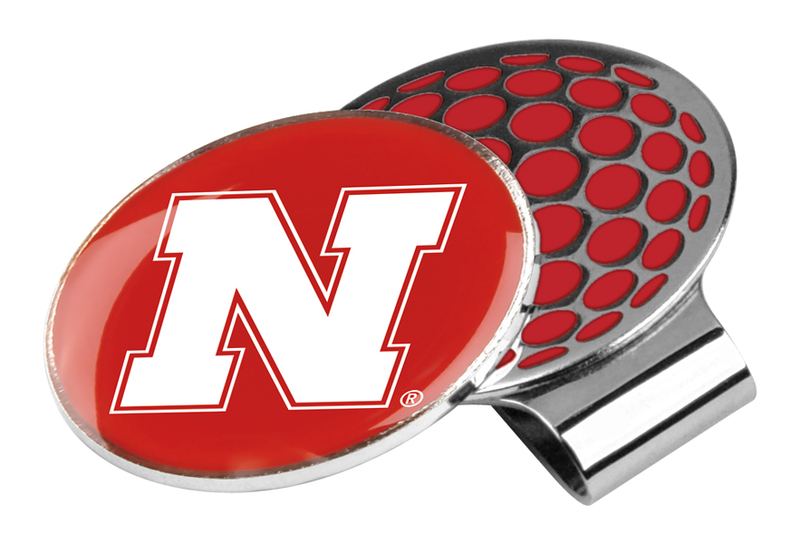 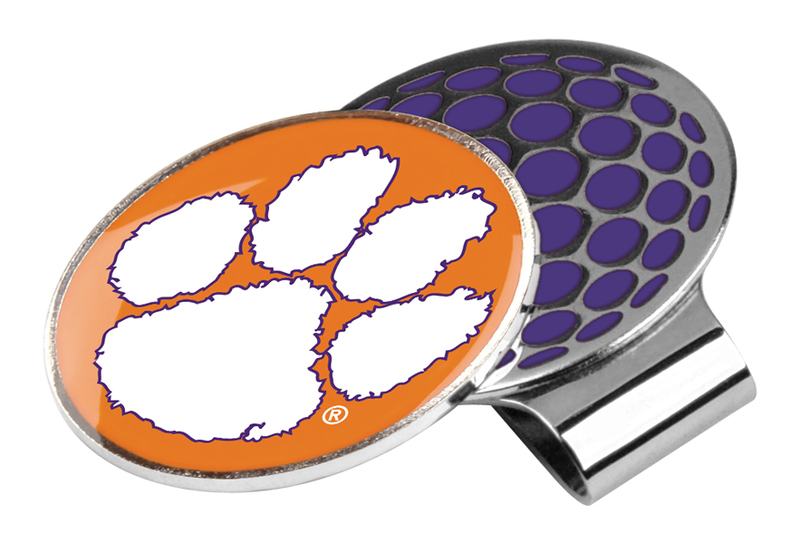 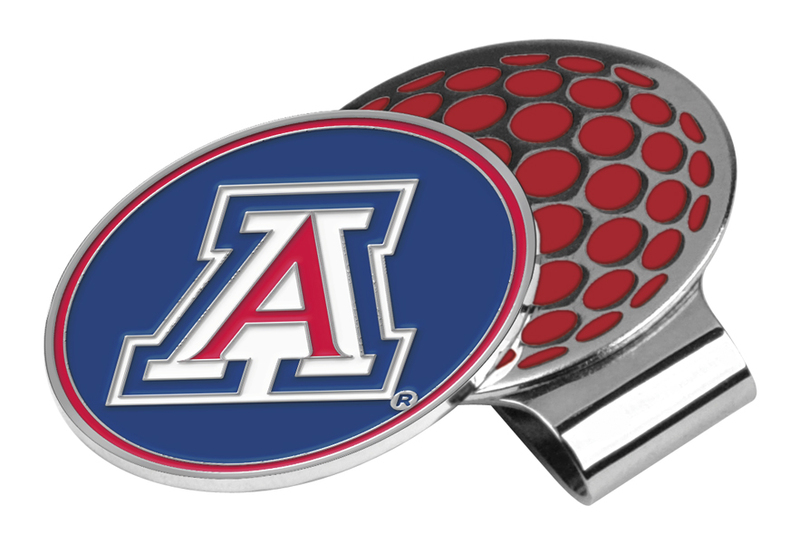 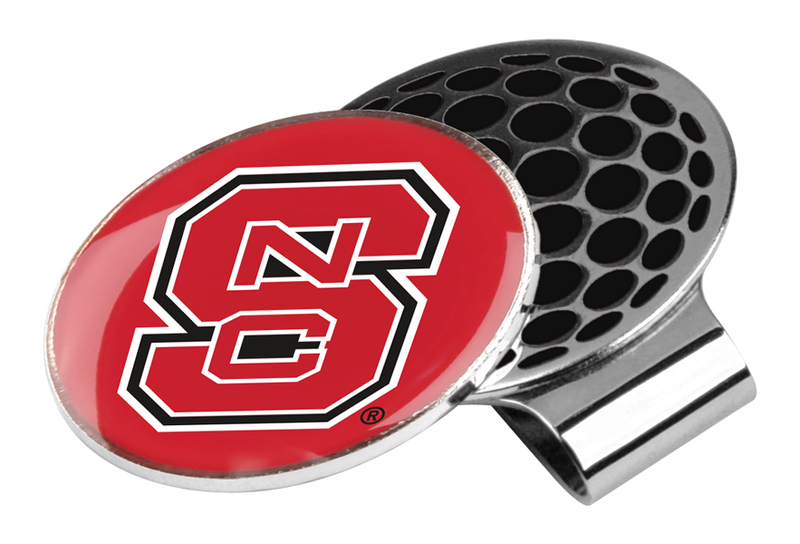 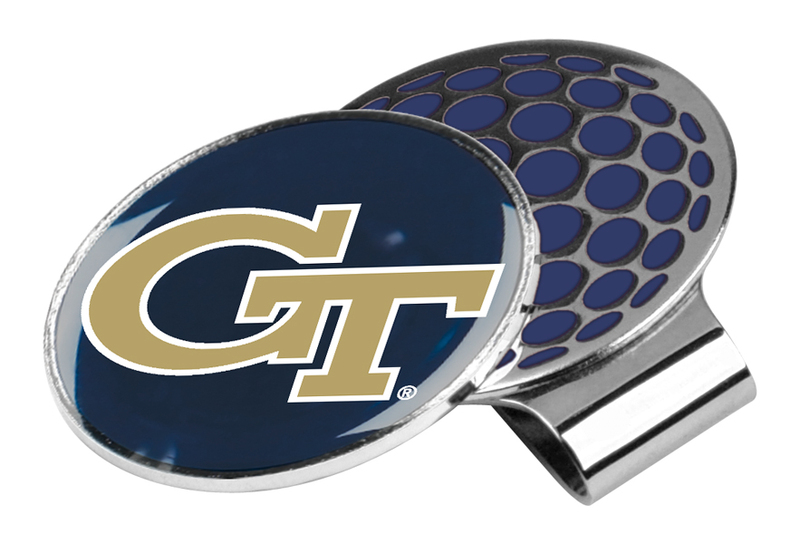 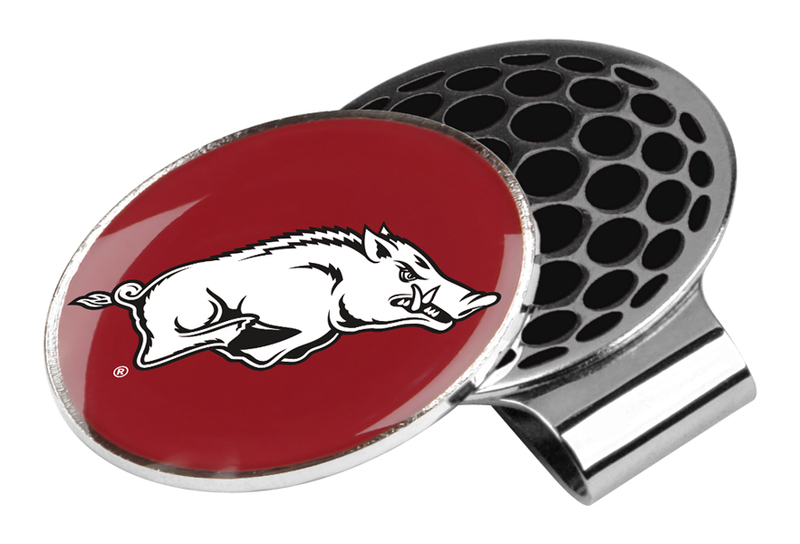 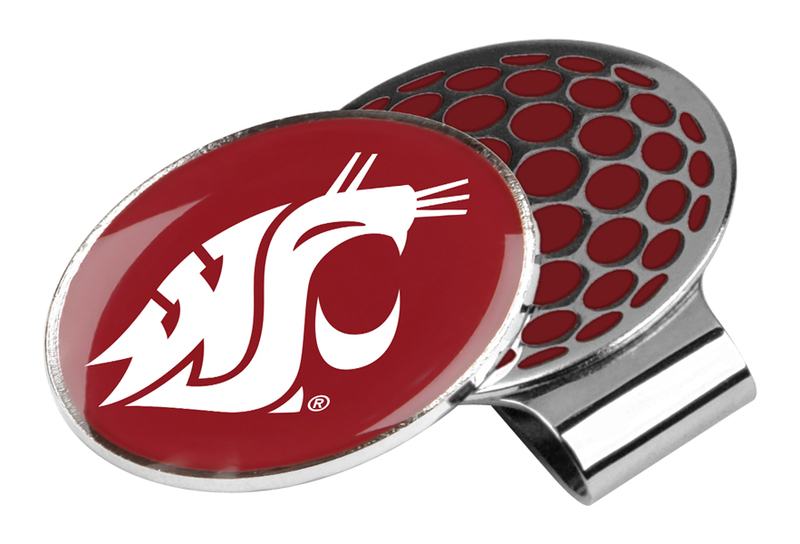 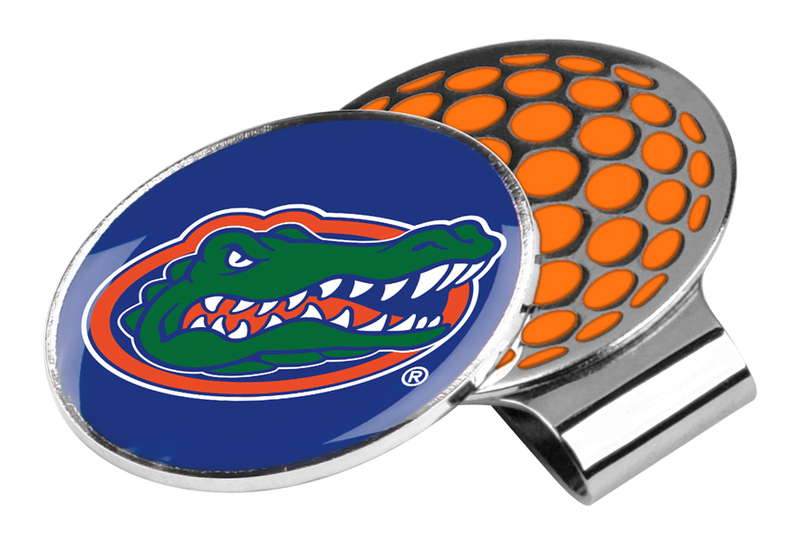 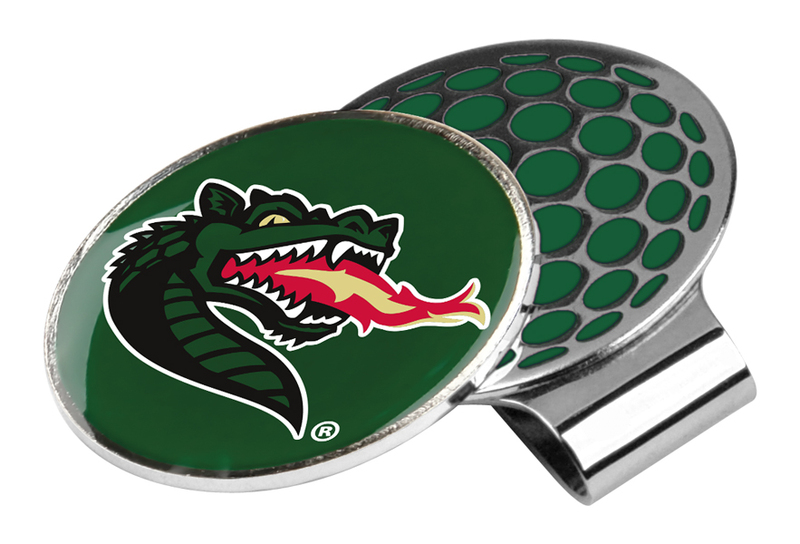 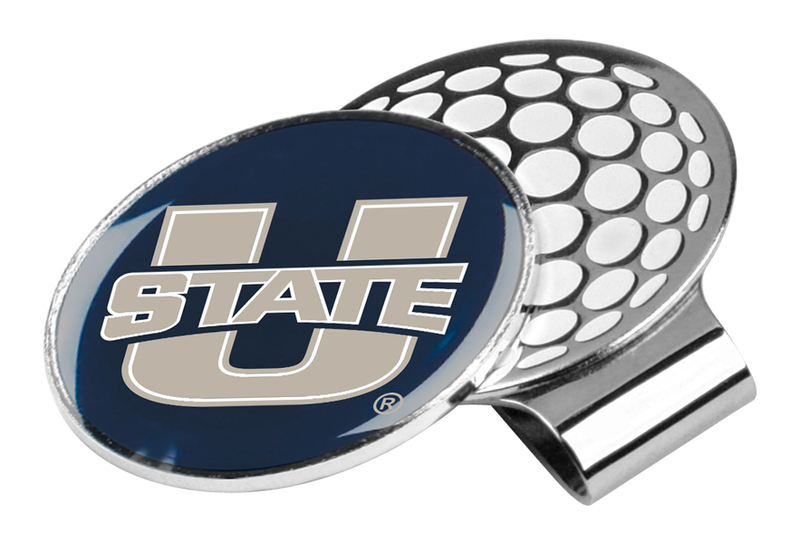 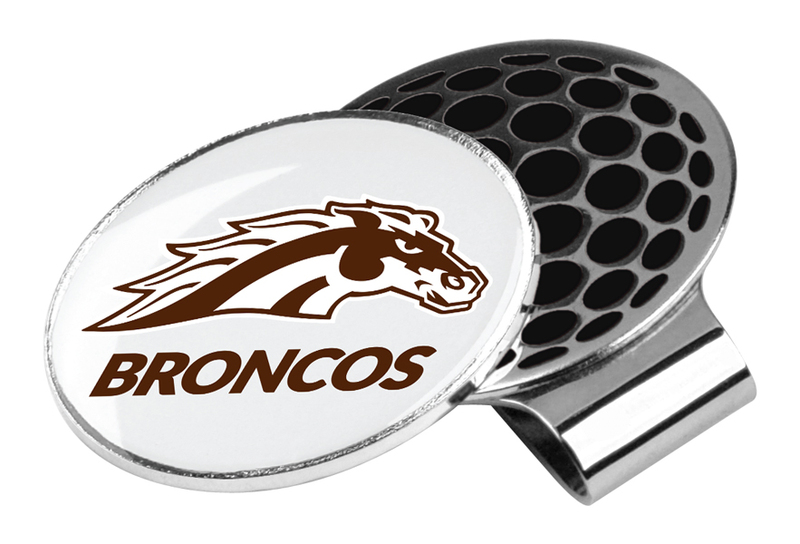 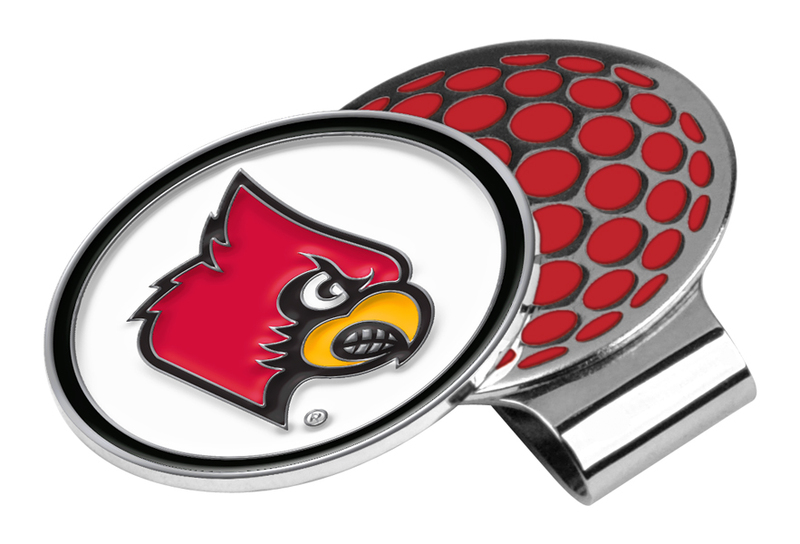 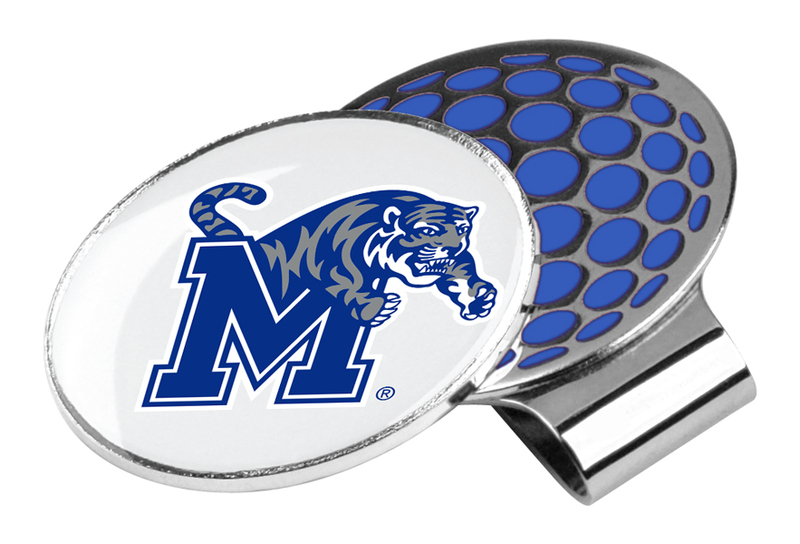 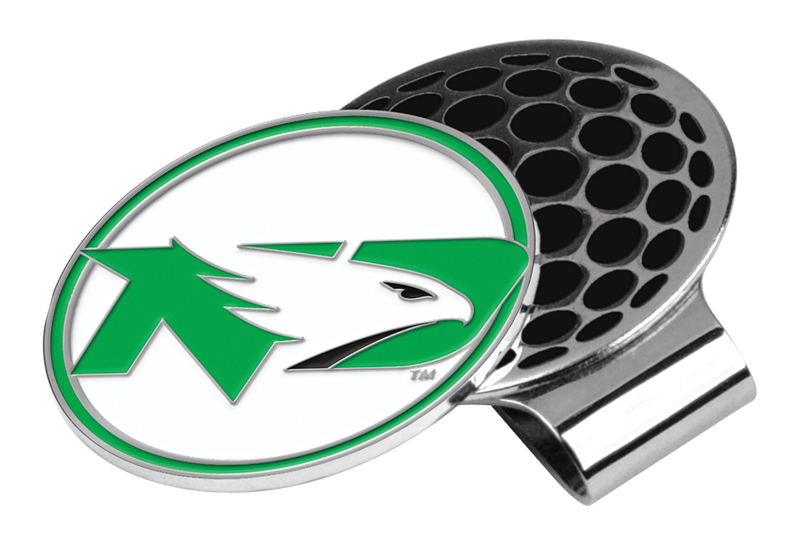 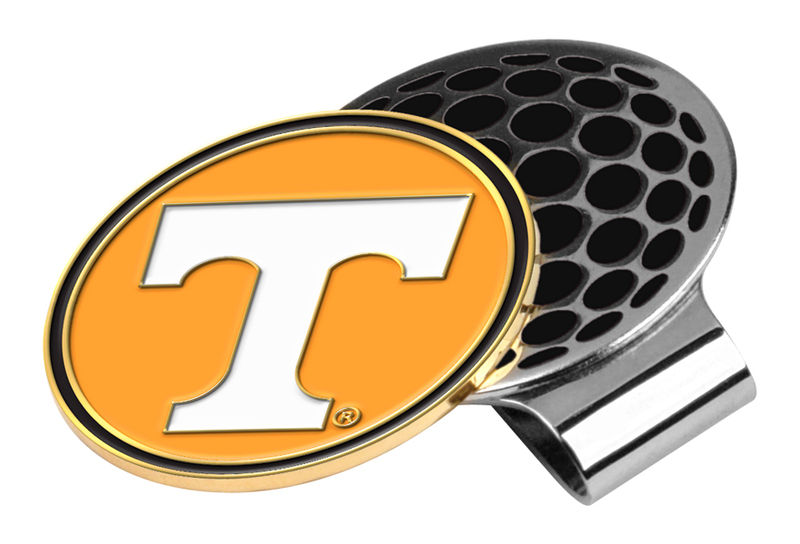 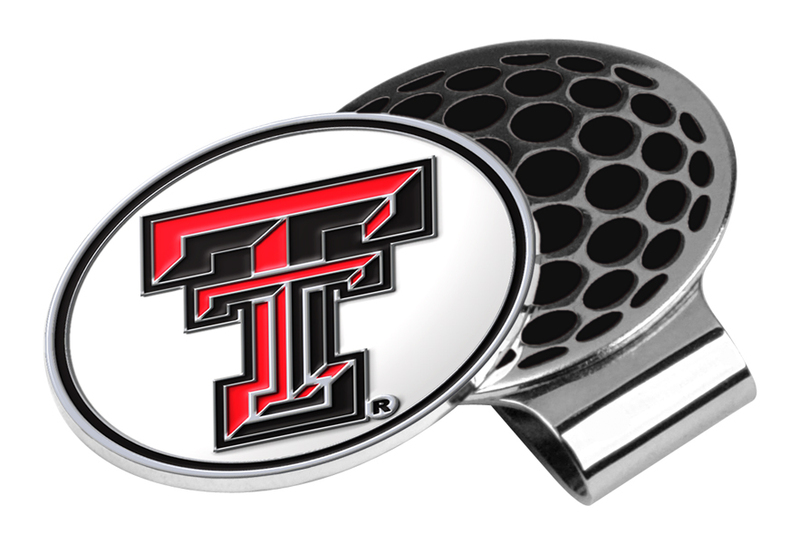 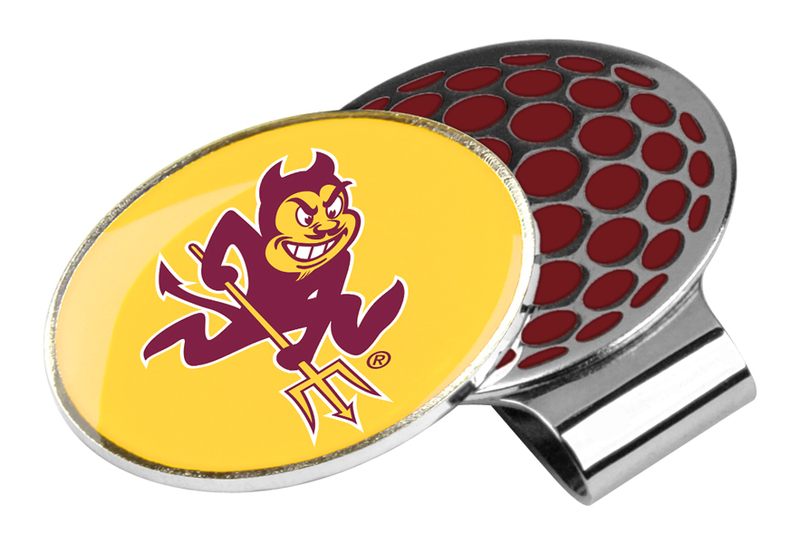 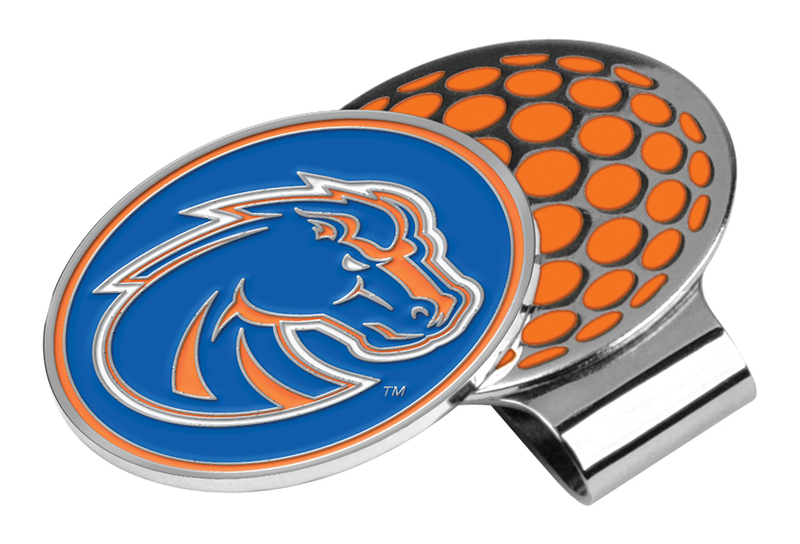 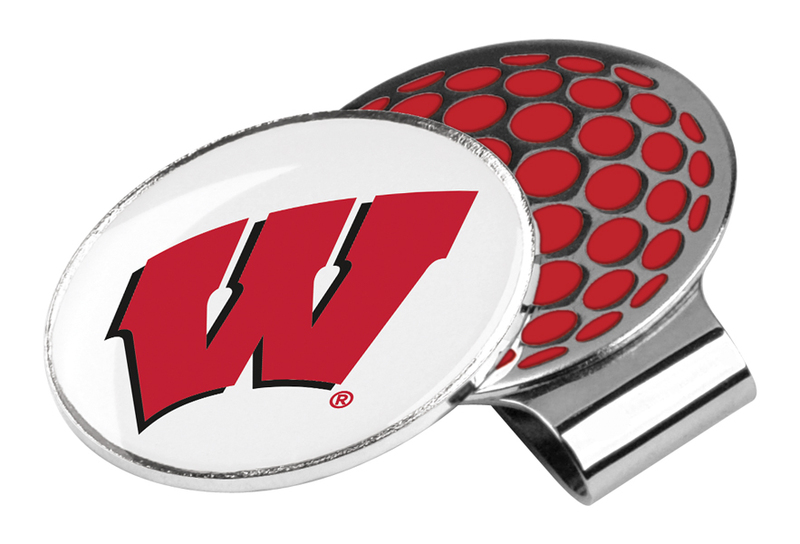 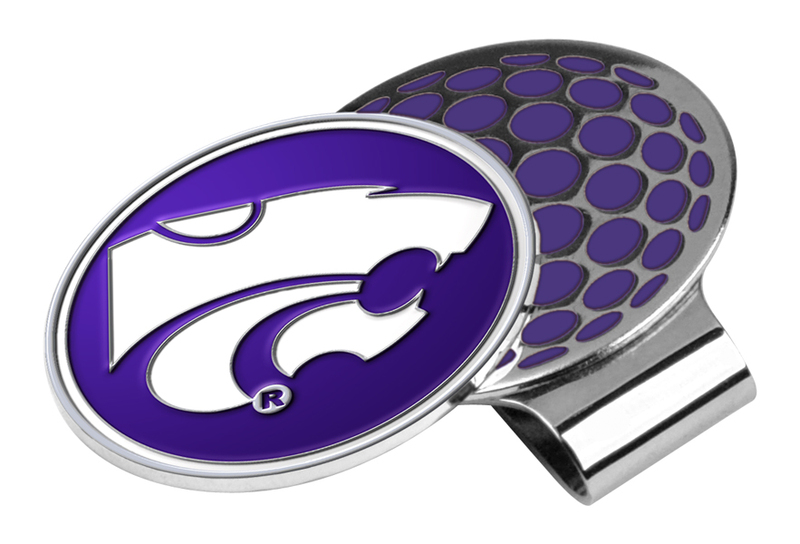 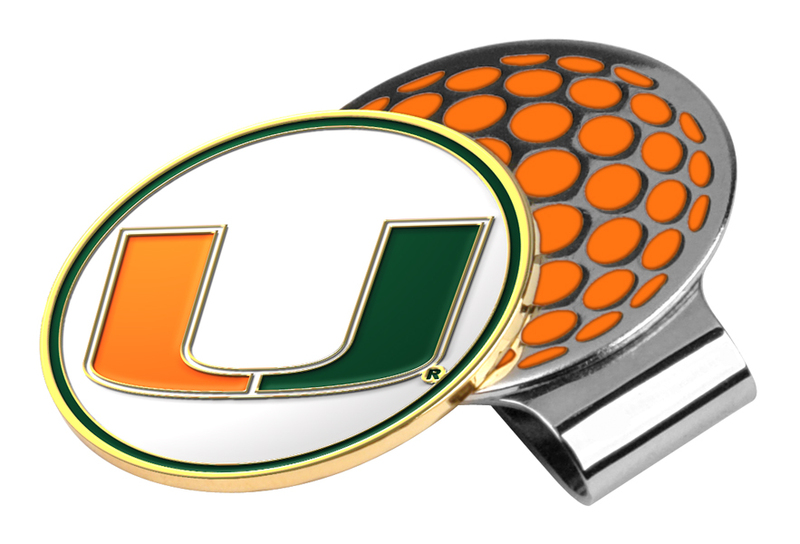 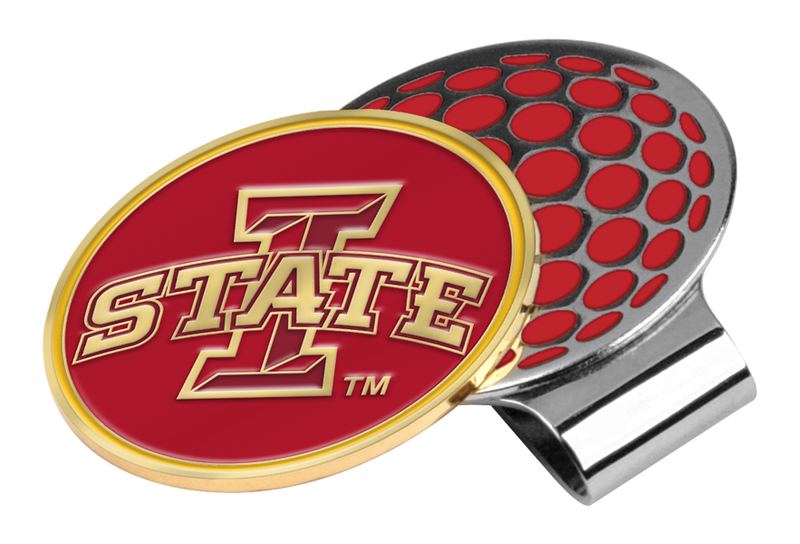 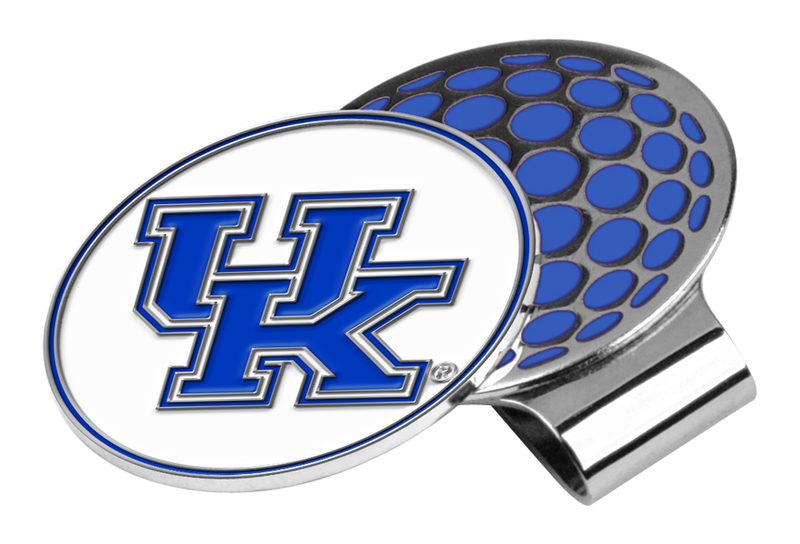 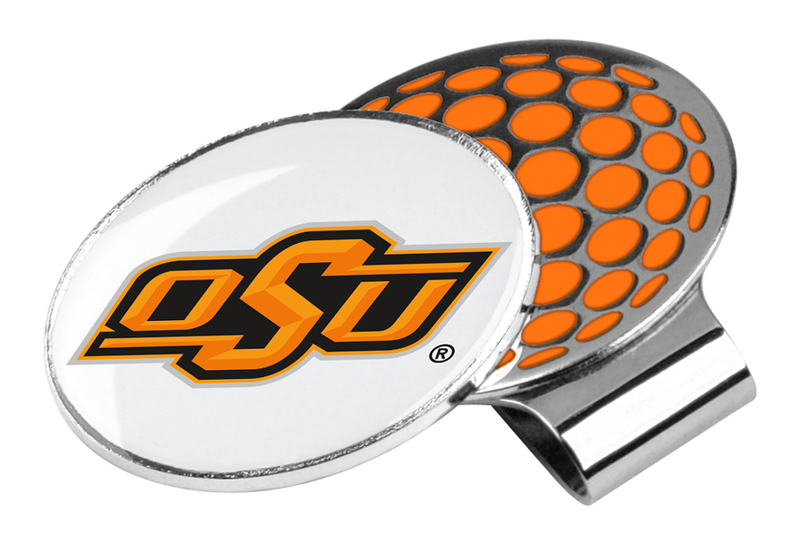 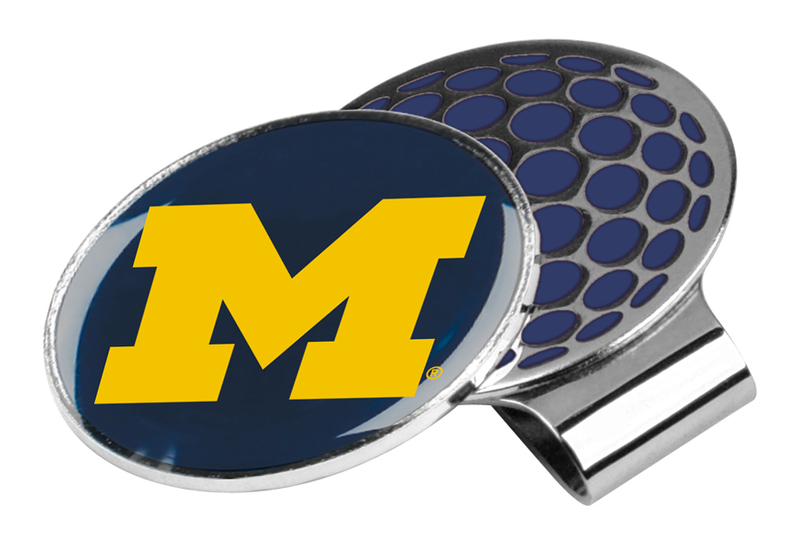 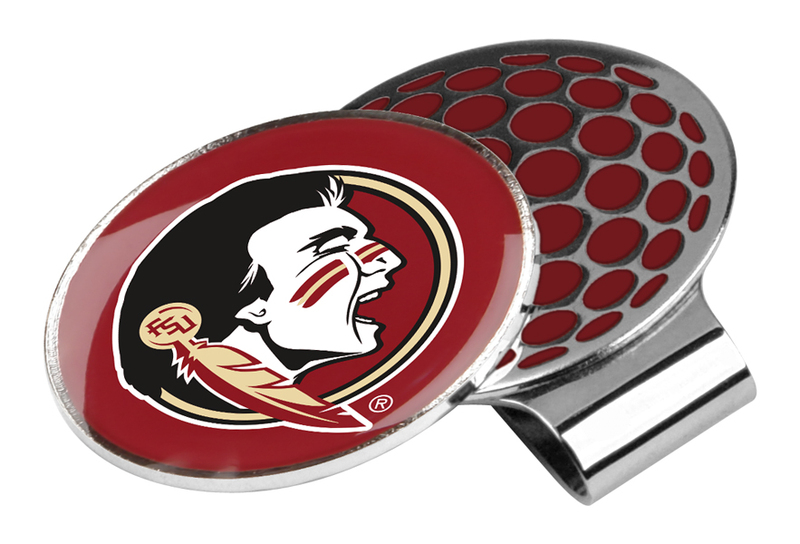 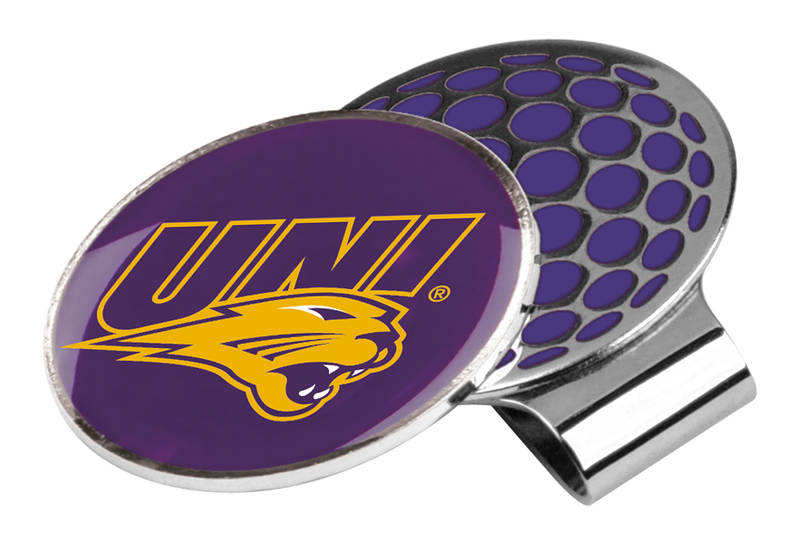 LinksWalker Slider Hat Clips are uniquely designed for each TEAM NAME with a TEAM NAME colored name clip and logo'd ball marker that safely and securely slides behind a clip. 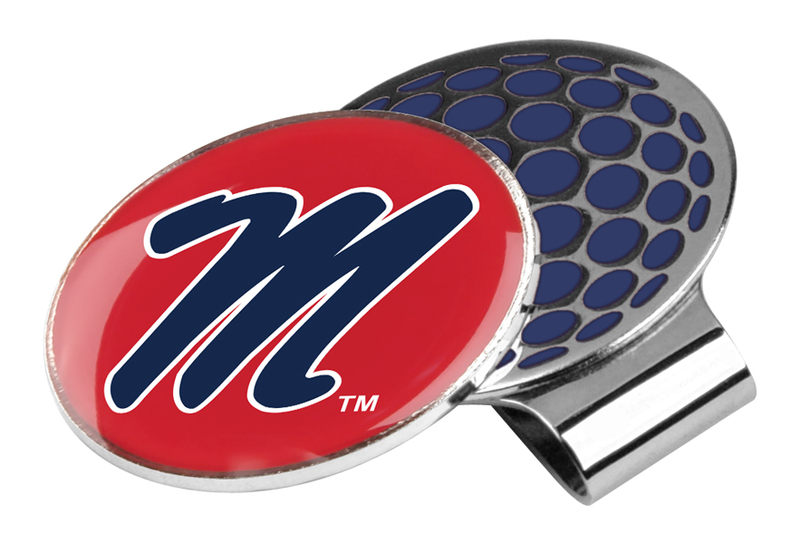 The Slider fits hats, caps or belts and is virtually impossible to lose. 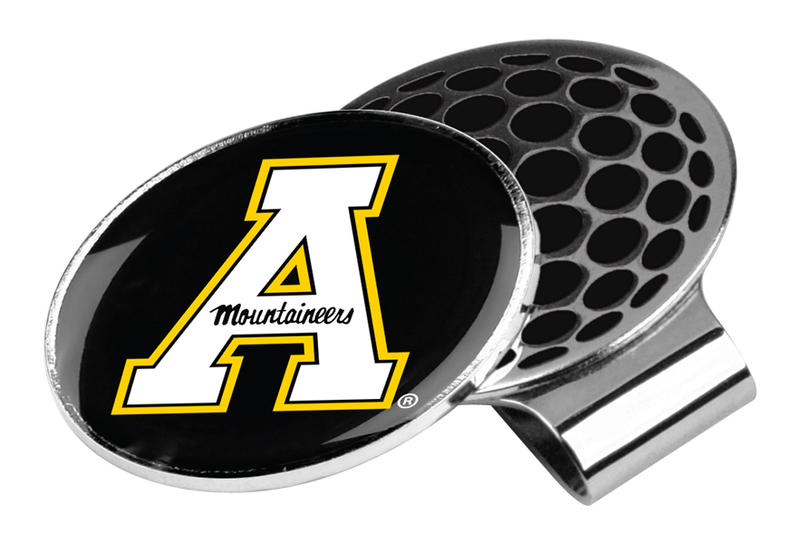 Slide the marker down and out for use, slide easily back in place. 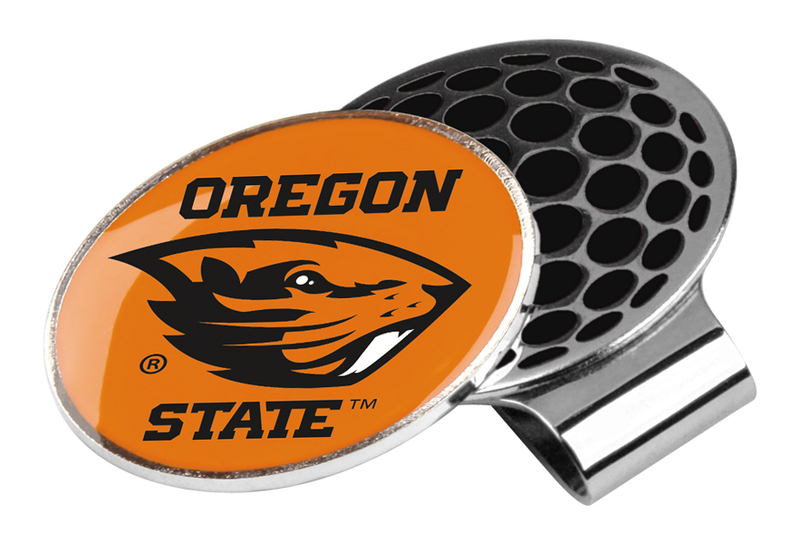 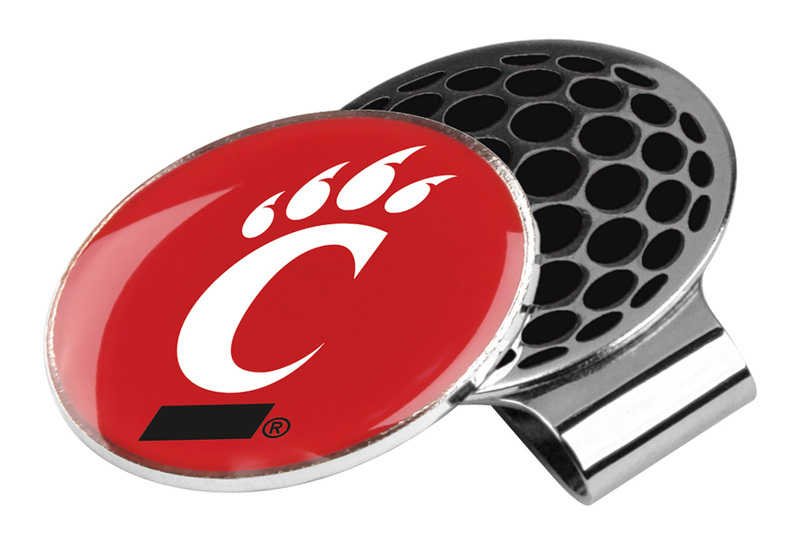 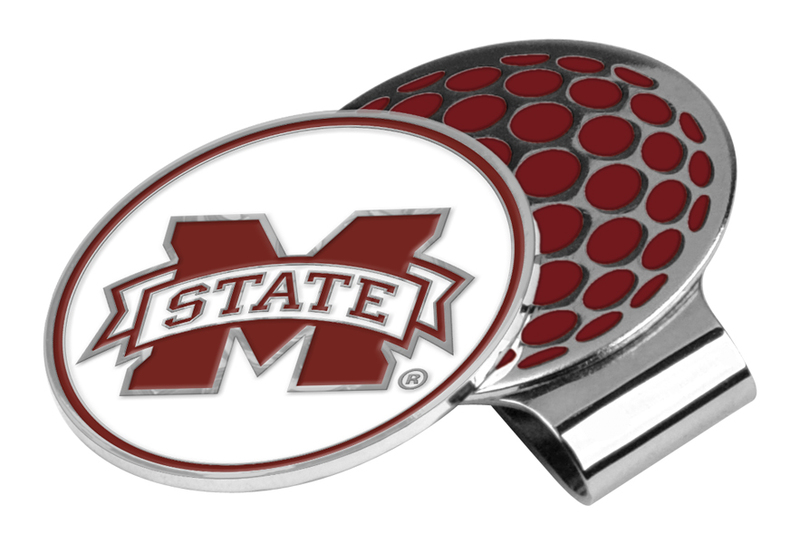 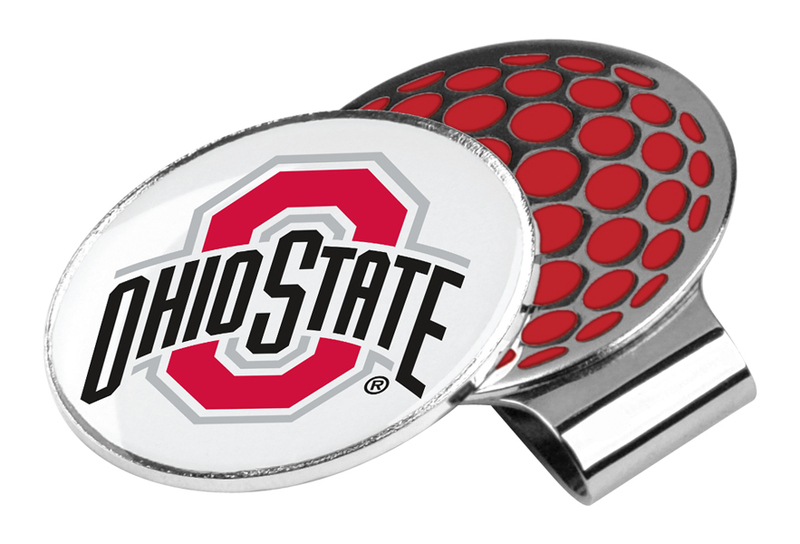 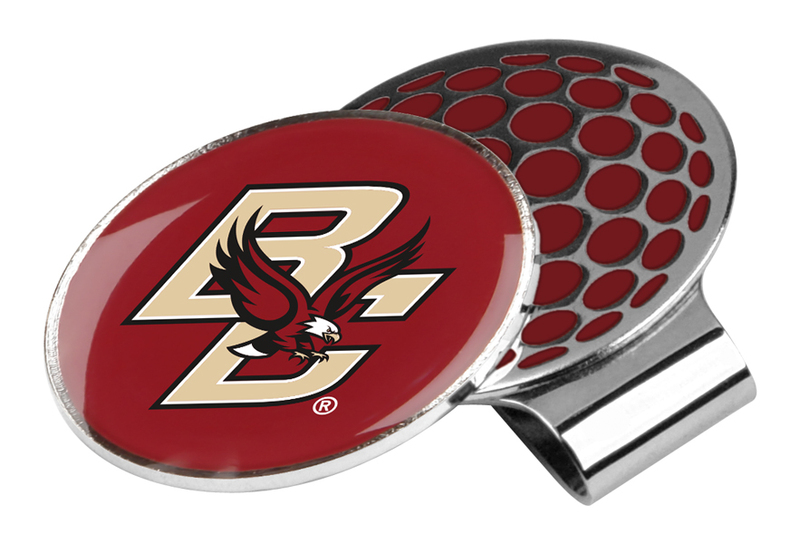 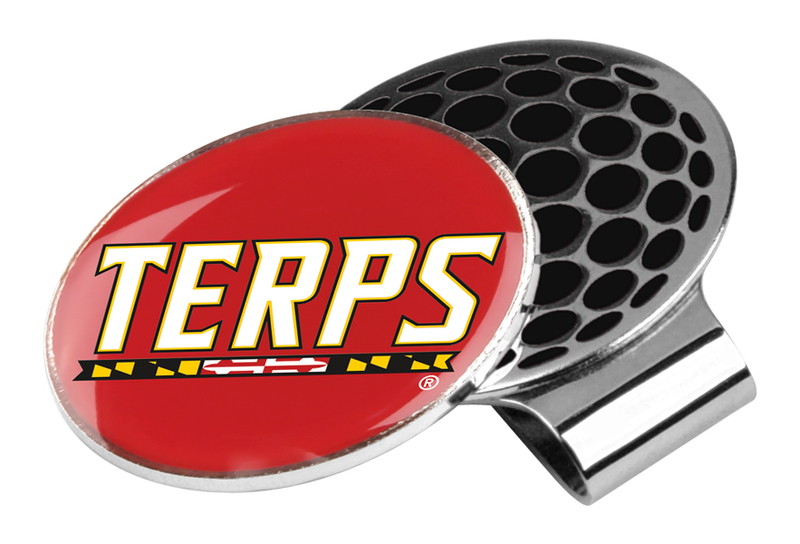 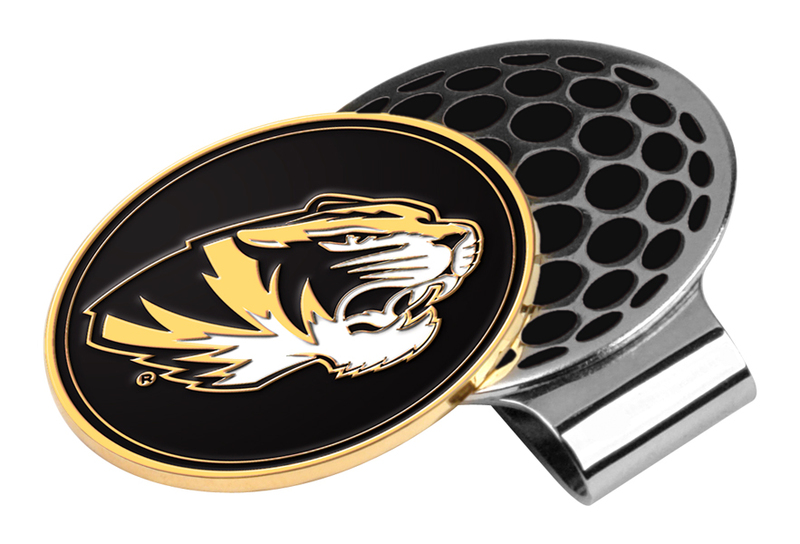 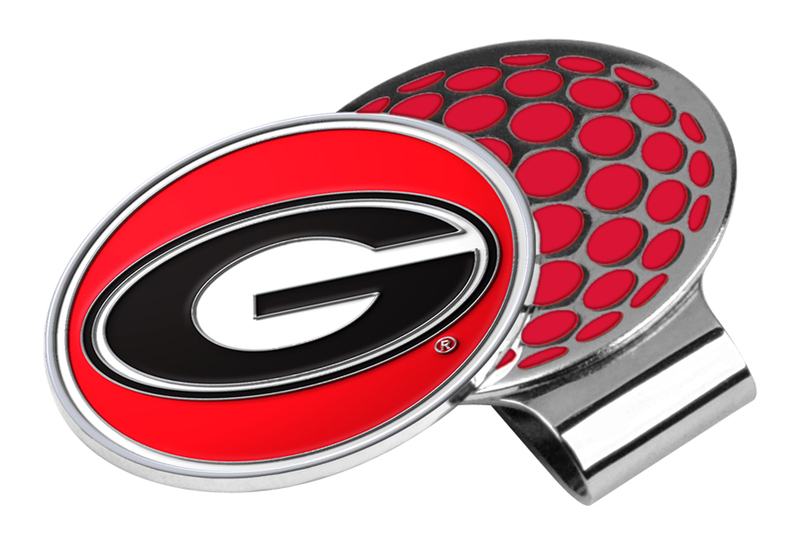 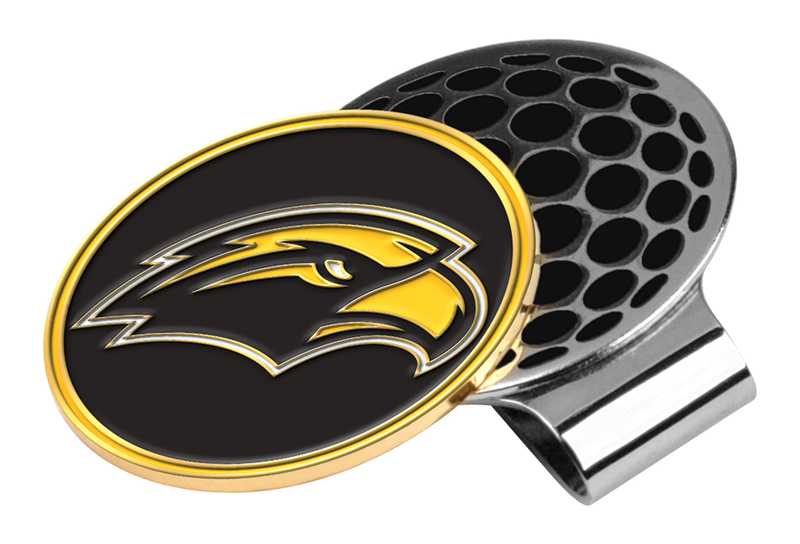 For extra security the clip is magnetized and friction holds the golf ball marker in place.